Nu You Aesthetics are here to help you find your natural beauty, enabling you to look and feel fabulous. Through the use of non-surgical cosmetic treatments we’ll assist you on your journey towards a figure you can feel confident and secure in. If you’re like the many others who have tried the latest fad diets or exercise hypes, you’ll know how hard it is to achieve visible results. These same results are obtainable through the use of Lipofirm’s targeted fat reduction treatments, without the hassle of exercising. 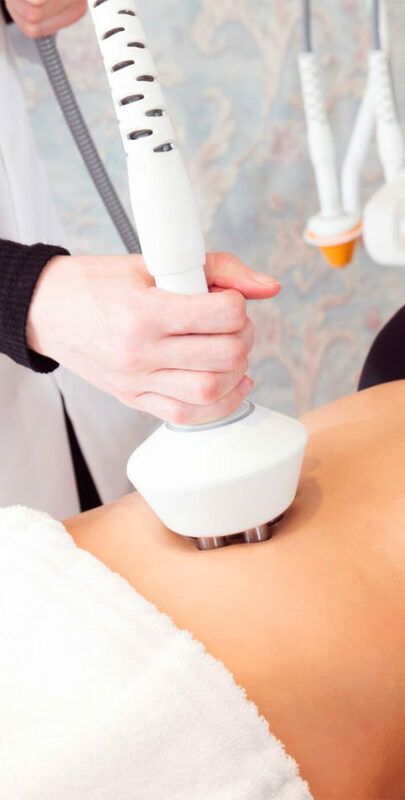 These treatments not only help you lose inches from target area but they also aid your skin’s elasticity, giving a younger, more youthful look. Not every treatment is right for everyone which is why our team of healthcare professionals provide you with a full lifestyle review and treatment recommendations. 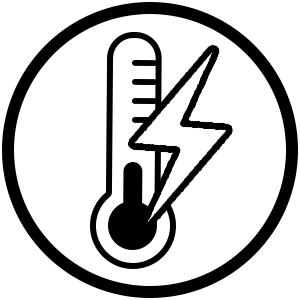 After we have selected the treatment that is right for you, you’ll receive an individually tailored plan that provides you with the information on how to make positive changes moving forwards. Find the new you today and get in touch. 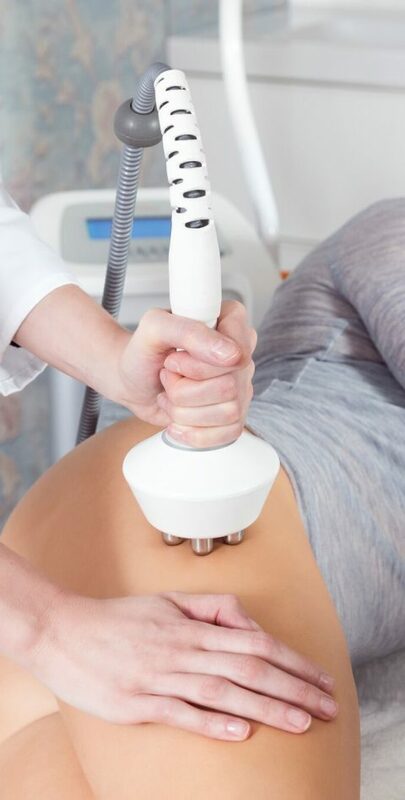 3D Lipo is a thirty minute treatment that uses ultrasound to break down fat cells. It’s a treatment which some people find relaxing, to the point we’ve had them fall asleep on us! 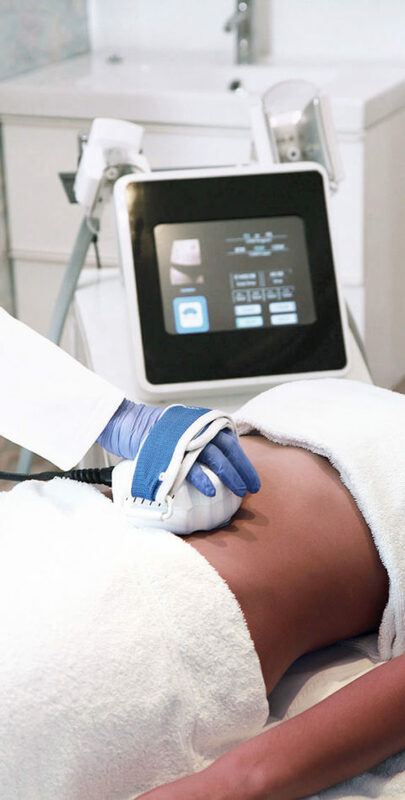 Damaging and breaking down fat cells can be done through the process of fat freezing. It’s a painless procedure that allows your body to naturally flush out any damaged fat cells. Our Lipofirm fat reduction treatments are popular with a number of well-known celebrities. That’s because they’re non-surgical procedures that are quick and effective. Our cellulite reduction treatment at Nu You Aesthetics has been consistently proven and is in high demand. IV treatments are suitable for all ages and can be beneficial in so many ways. Our non-surgical bum lifts use Lipofirm Pro technology that is highly advanced and clinically proven. Our Lipofirm facial is a proven solution for those aspiring to younger-looking and healthier skin.